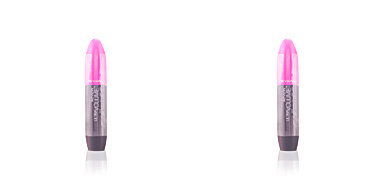 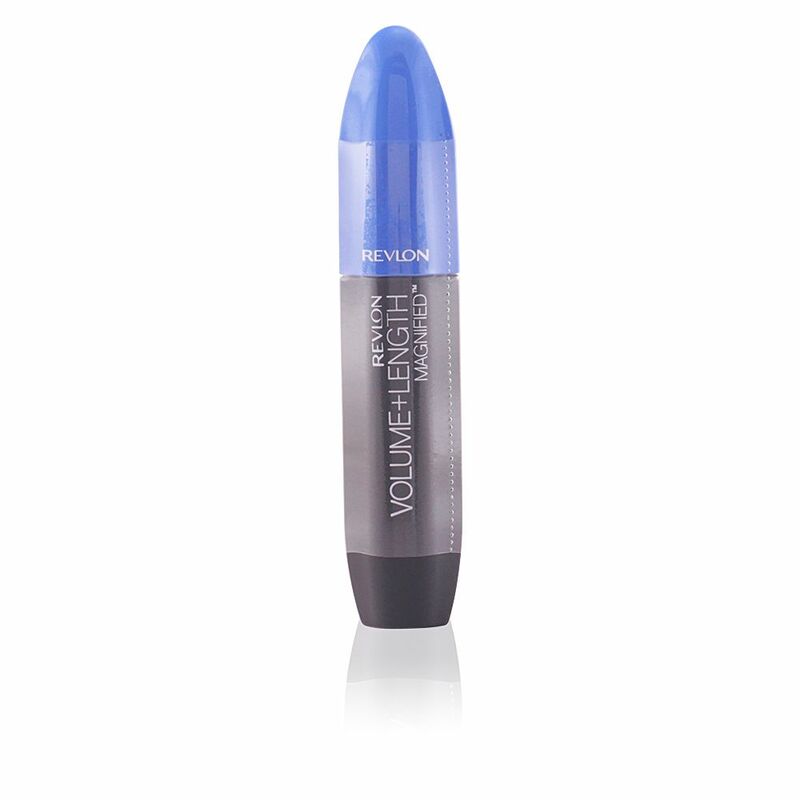 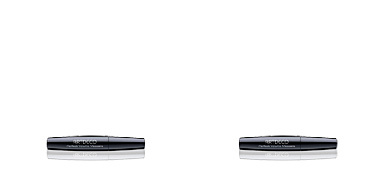 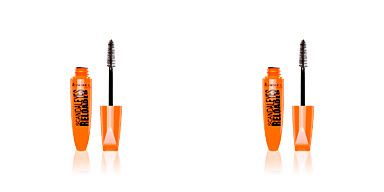 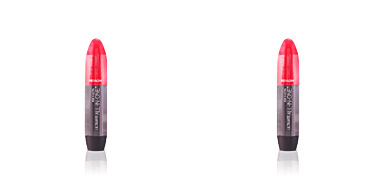 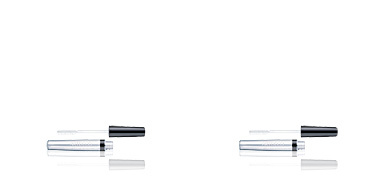 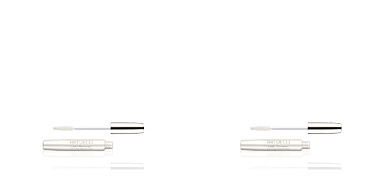 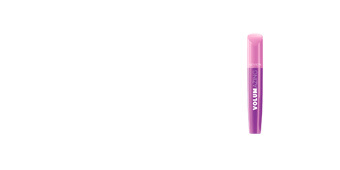 Revlon Make Up Volume + Length Magnified Mascara provides an extra volume and length instannedtly. 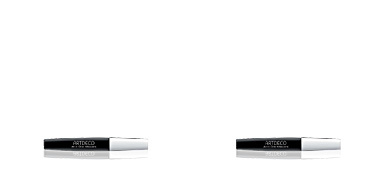 Its square brush helps to distribute the formula uniformly, achieving full coverage and an intense volume. 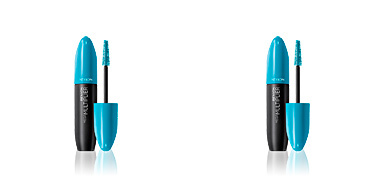 In addition, its fiber formula with satin finish lengthens the lashes to infinity, embellishing them from the root to the tips. 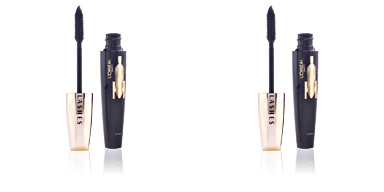 This long-lasting mascara stays firm and intact for an attractive and beautiful look throughout the day. 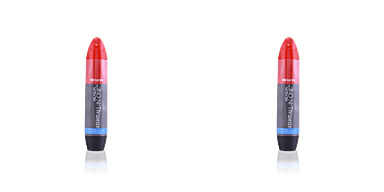 · Aloe Barbadensis extract, with with moisturizing, antioxidant and regenerating benefits.